Trust Professionals’ advice and eliminate your roofline problems by replacing your old fascia and soffits with top quality PVCu products. 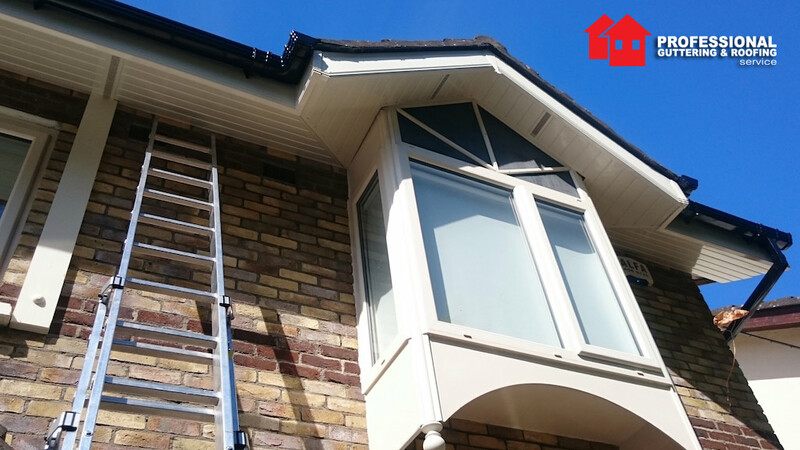 Fitting fascia and soffit boards to your home protects the rafter and joist ends from the ravages of the Irish weather. Years of exposure to our weather can leave your home exposed to damp, condensation, and decay. It’s vital, therefore, to keep your rafter and joist ends in good condition. You can always choose to re-paint and repair your timber. That is not only time consuming, but also VERY expensive.